From vending machines to help homeless people get the provisions they need to ultra-secure ones that could sell guns, booze, or other ID-requiring products, we’ve covered some pretty cool vending machines here at Digital Trends. 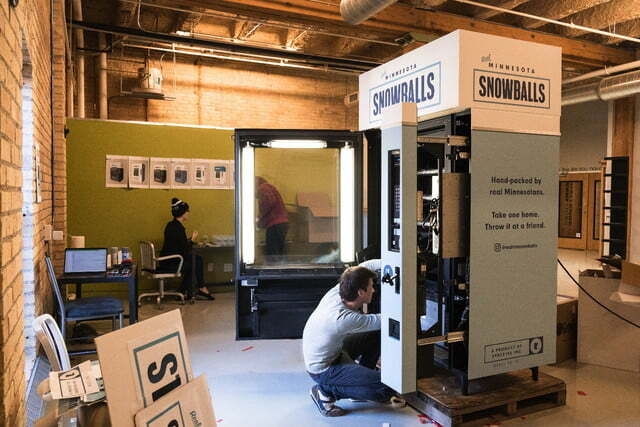 None, however, is quite so cool as a new vending machine that’s just popped up in Minnesota. And we mean that quite literally. 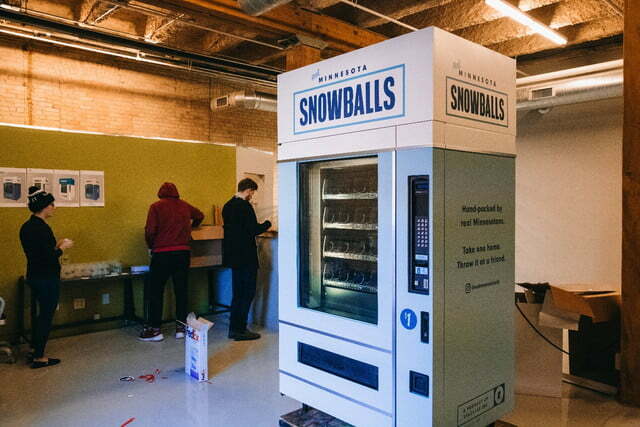 Just when you think you’ve heard about every possible vended good, this vending machine sells hand-packed frozen snowballs — ready and waiting to be thrown at a sibling, partner, buddy, or annoying co-worker at your leisure. 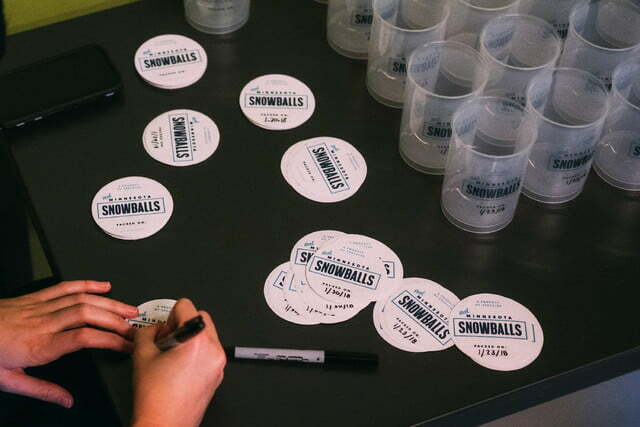 The vending machine in question was created by marketing agency, Space150, and is intended to bring a little Minnesota chill to visiting Super Bowl fans for $1 a pop. 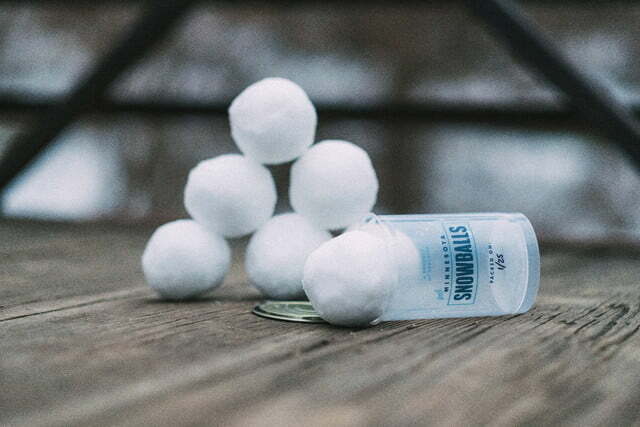 As “dumb” as the idea may sound, getting snowballs to stay snowballs inside a vending machine is surprisingly tricky. Make a few miscalculations and the vending machine becomes home to either small puddles of water or else rock-hard projectiles that will ensure you’re watching the Super Bowl from behind bars on an assault charge. 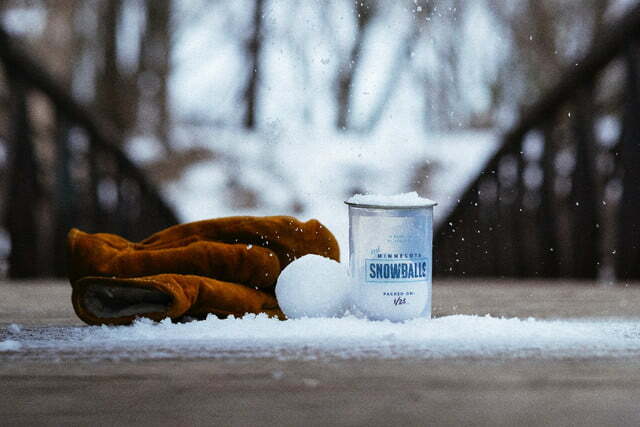 The Real Minnesota Snowball Machine is currently operating in the alley of the Hewing Hotel in Minneapolis’ North Loop, where you can “purchase a little piece of the North for a buck.” We give the the creators hella props for their hustling huckster spirit!